The integration is the first of its kind to create a seamless integration that facilitates sharing of clinical and social information to deliver whole person care and address the social determinants of health. 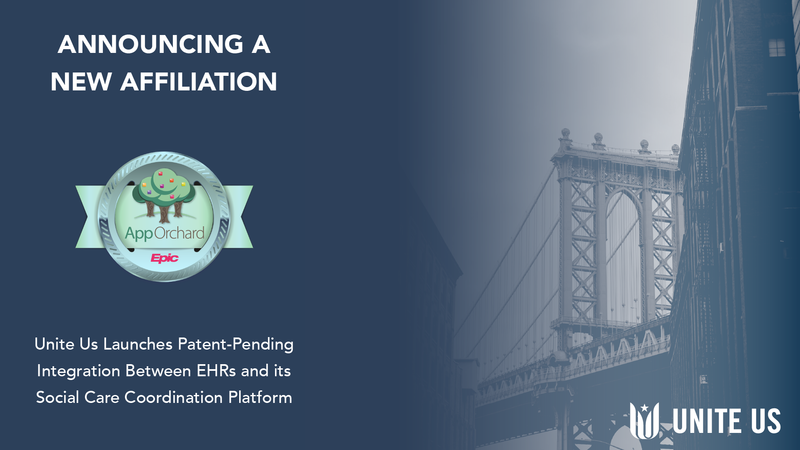 New York, NY - Unite Us, a leading care coordination platform that enables healthcare and social services to seamlessly work together, officially released its patent-pending electronic health record (EHR) integration. The Unite Us patent-pending integration plugs its care coordination solution into EHRs and complies with standards from Epic, Cerner, and other leading systems. The Unite Us EHR integration not only exchanges data with hospital systems but also integrates the provider’s experience in a seamless manner. The integration uses SMART on FHIR to embed the user interface (UI) of Unite Us’ care coordination platform within the EHR UI, keeping EHR users within their system of record while augmenting the medical data they see with non-medical care history and outcomes. 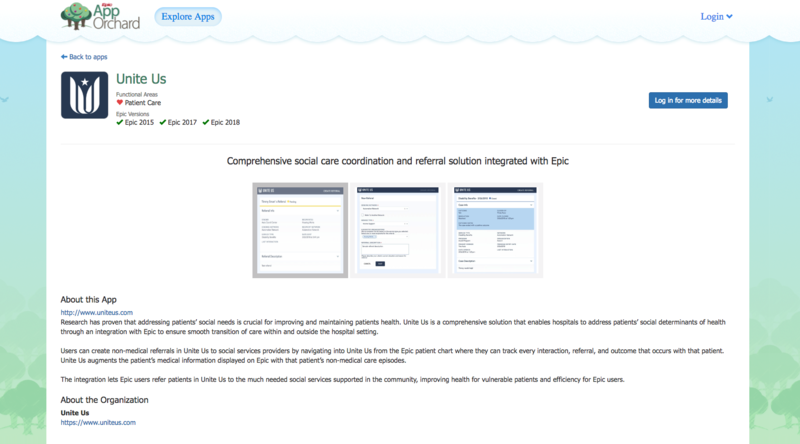 Unite Us is a member of Epics’ App Orchard developer program, which promotes add-ons that are compatible with Epic’s EHR, and the Unite Us solution is now being offered through that program. 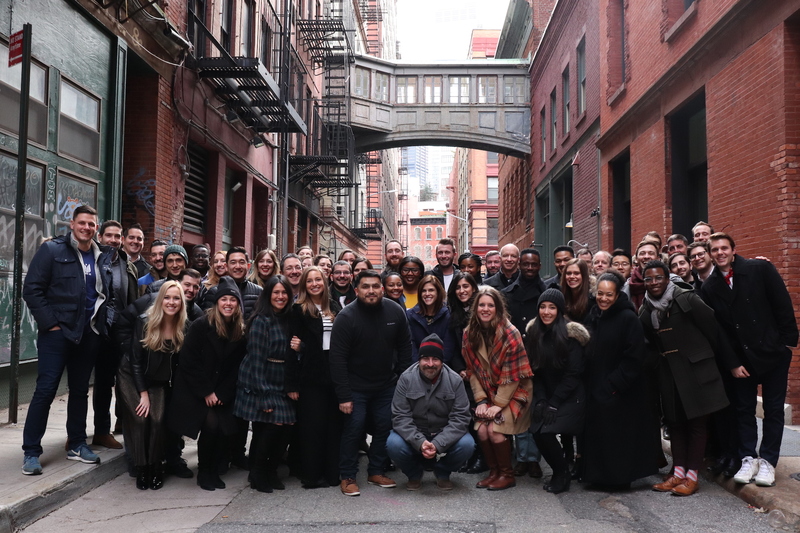 Unite Us is a veteran-led technology company that builds coordinated care networks connecting health and social service providers together. 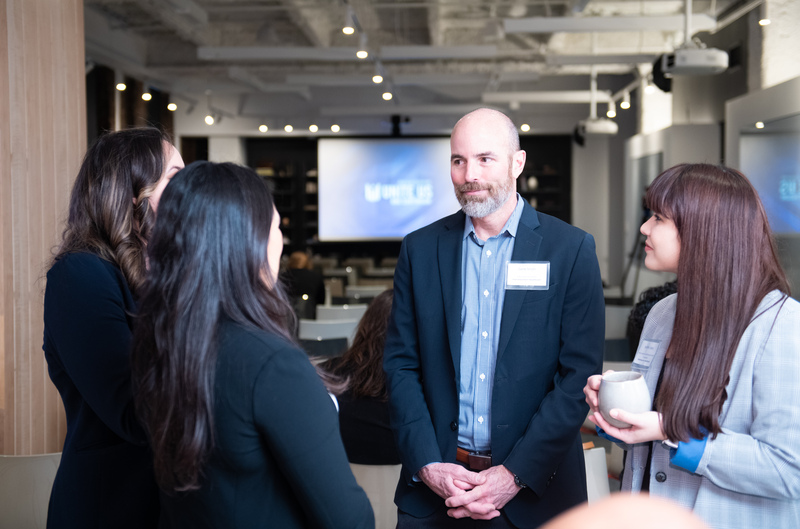 The company helps systems and communities efficiently deliver care and services by inter-connecting providers across communities, seamlessly integrating the social determinants of health into patient care. Providers across the continuum and community are able to externally refer and track every patient’s total health journey, while reporting on all tangible outcomes across a full range of services in a centralized, cohesive, and collaborative ecosystem. This social infrastructure helps communities move beyond legacy resource directories, and transform their ability to measure impact, improved health, and outcomes at scale. You can access the Unite Us application on App Orchard here, or fill out your information below to request more information.